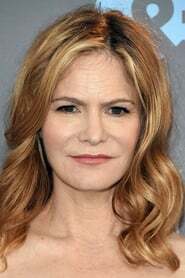 Jennifer Jason Leigh (born Jennifer Leigh Morrow; February 5, 1962) is an American film and stage actress. She began acting on television during the 1970s, guest-starring on several television shows, and her film breakthrough came in 1982 for her performance as Stacy Hamilton in Fast Times at Ridgemont High. 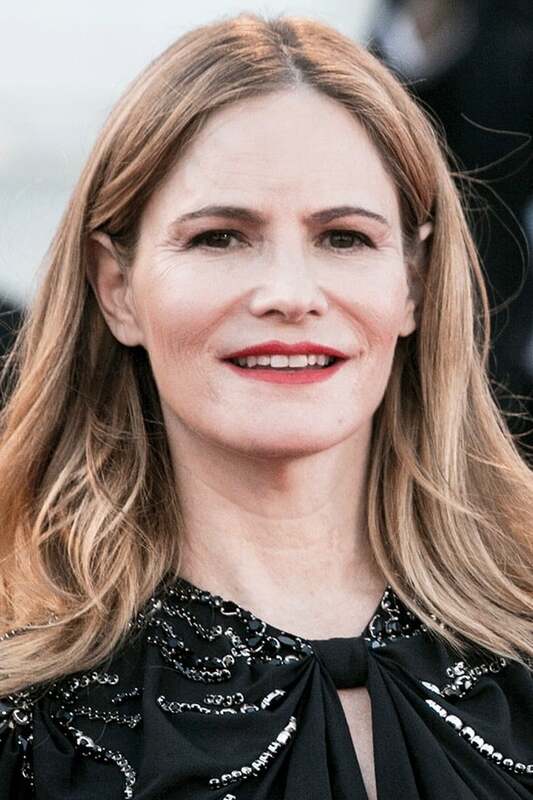 In 2015, she received widespread critical acclaim for performance as Daisy Domergue in Quentin Tarantino's The Hateful Eight, for which she was nominated for the Golden Globe, Critics' Choice, BAFTA and the Academy Award for Best Supporting Actress. Leigh is known for her emotionally raw and often sexually explicit portrayals of vulnerable and damaged women, and for her intensive method inspired research into her roles. Description above from the Wikipedia article Jennifer Jason Leigh, licensed under CC-BY-SA, full list of contributors on Wikipedia.